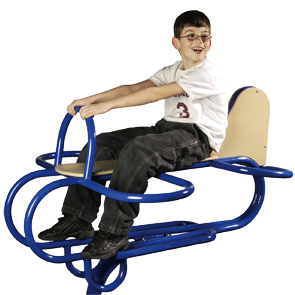 The Airplane Rider offers seating for two, allowing children to play, laugh, and imagine together. Equipped with a self-contained torsion spring, this playground component will rock back and forth for endless hours of fun. Perfect for children ranging from ages 2 through 5, the Airplane Rider is virtually maintenance free because of the its ultraviolet protection to prevent color fading and corrosion. 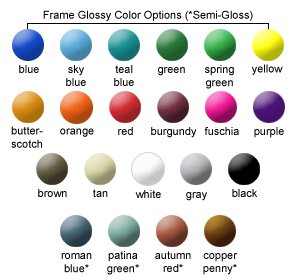 Choose from a wide variety of colors for the seat/fin, and select from even more colors for the airplane rider frame. Minimum safety use zone of 16' x 16'. Mounting plate and assembly hardware is included.